Money from marijuana is helping keep Pueblo’s budget out of the red, but in November that green could dry up. 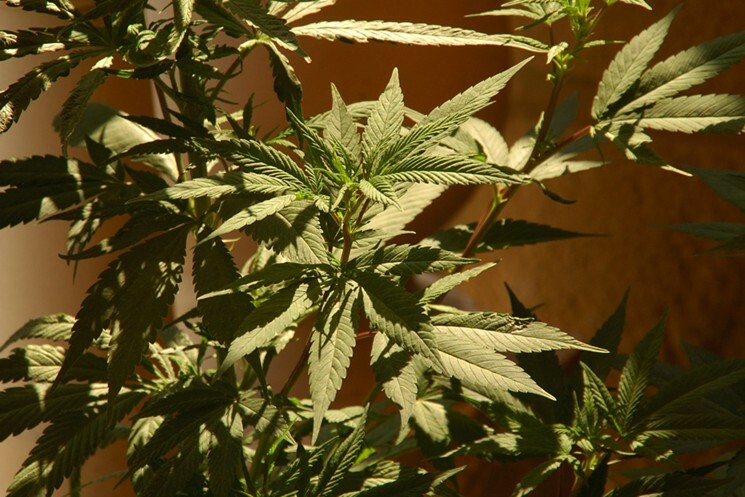 Pueblo City Council determined that residents be allowed to decide whether to stop licensing recreational marijuana stores in a 6 to 1 vote on Monday, August 8. Initially, recreational pot shops were only legal outside of Pueblo city limits, but voters decided to to allow retail shops to operate in Pueblo a year ago.